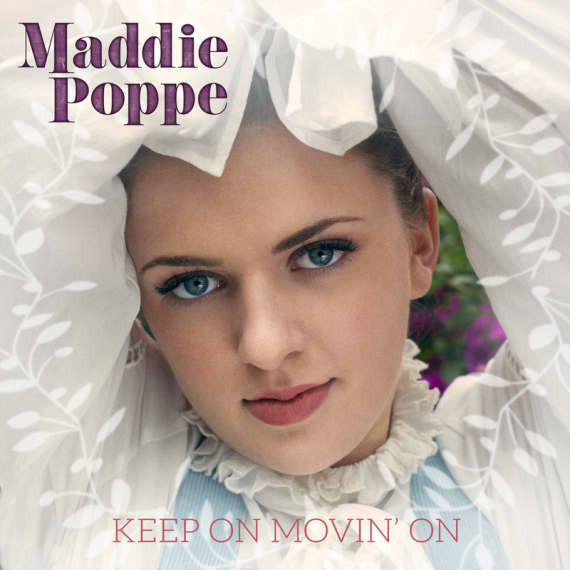 American Idol winner and Hollywood Records/Industrial Media’s 19 Recordings recording artist, Maddie Poppe, has announced her highly-anticipated next single, “Keep On Movin’ On,” due for release October 26th. 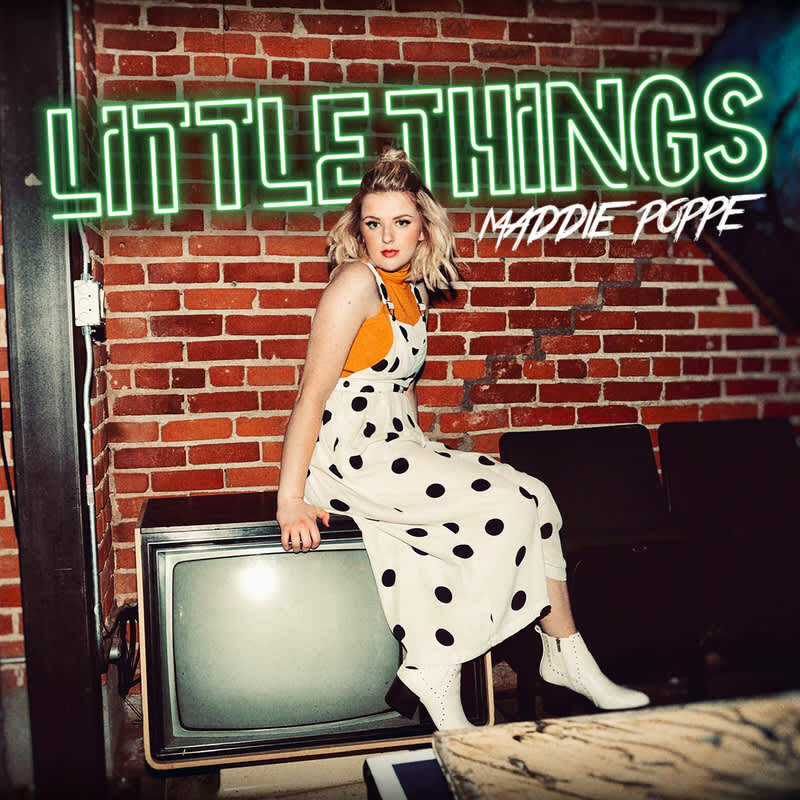 The song was written by Jarrad Kritzstein (Kate Nash, Weezer), Brandon Lowry (Brittney Spears, Elle King) and Hillary Lindsey (Carrie Underwood, Kelsea Ballerini). The release marks her first original music since her Idol release, “Going Going Gone.” Maddie will perform the ... [ more ] American Idol winner and Hollywood Records/Industrial Media’s 19 Recordings recording artist, Maddie Poppe, has announced her highly-anticipated next single, “Keep On Movin’ On,” due for release October 26th. The song was written by Jarrad Kritzstein (Kate Nash, Weezer), Brandon Lowry (Brittney Spears, Elle King) and Hillary Lindsey (Carrie Underwood, Kelsea Ballerini). 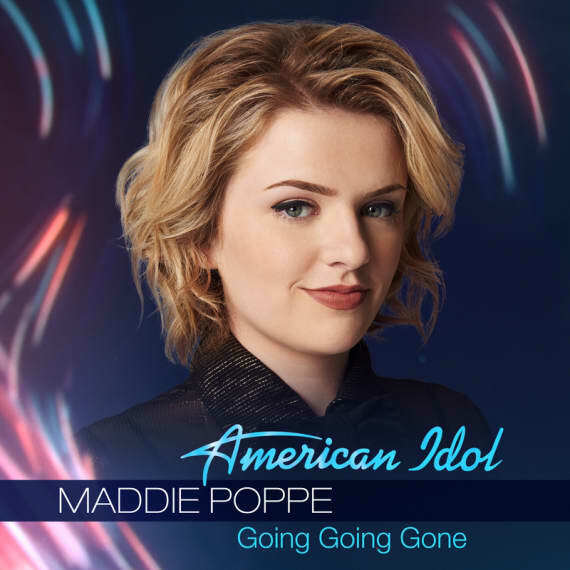 The release marks her first original music since her Idol release, “Going Going Gone.” Maddie will perform the single for the first time on LIVE with Kelly and Ryan on October 26th. The single kicks off a busy Fall for Maddie, who recently wrapped the 44+ city American Idol Live tour. After the tour, Maddie returned to Iowa and joined Luke Bryan on stage for his Farm Tour before headlining her own sold-out hometown show. 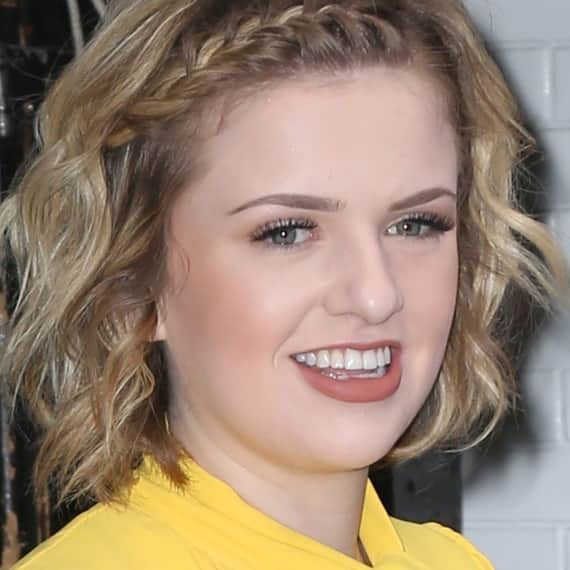 She recently performed at Brit + Co’s #CreateGood event in New York City and is nominated for The Competition Contestant of 2018 for this year’s People’s Choice Awards (vote HERE). 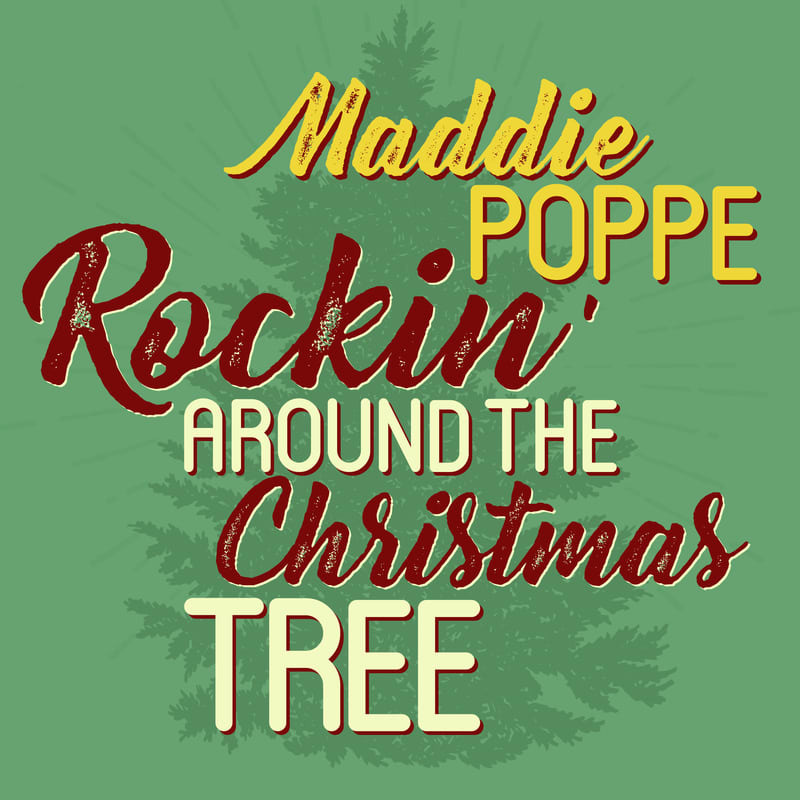 Maddie will headline her first Los Angeles show on November 13th at Hotel Café. Tickets available HERE. 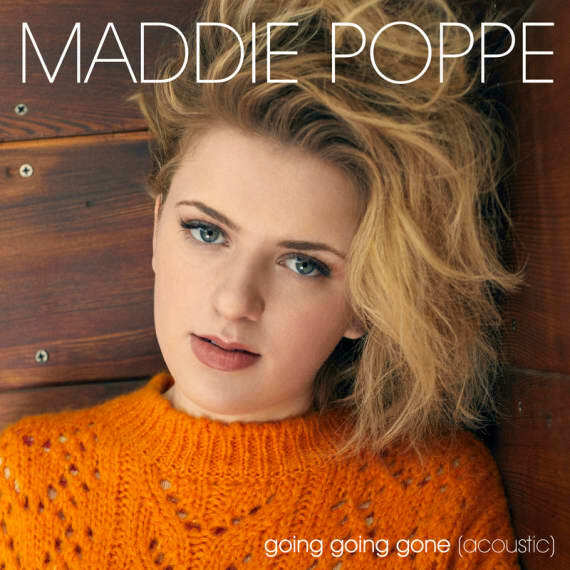 Maddie’s last single, “Going Going Gone,” soared to #3 on the iTunes US Overall chart, #2 on the iTunes US Pop Charts, and peaked at #4 on the Spotify US Viral chart. Since winning Idol and a record deal with Hollywood Records in conjunction with Industrial Media’s 19 Recordings in May, Maddie has been on a whirlwind with performances on Live! 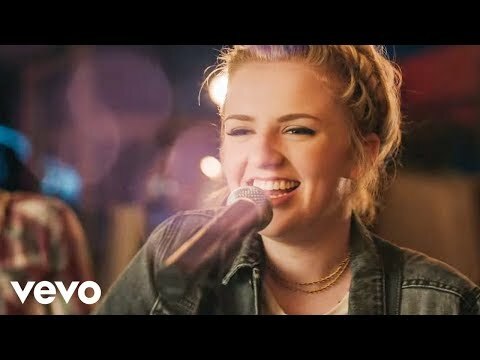 with Kelly & Ryan, Jimmy Kimmel Live, Good Morning America and the 2018 Radio Disney Music Awards, as well as two performances at the legendary Hollywood Bowl in Los Angeles, opening for “Beauty and the Beast In Concert.” She has no plans of slowing down, and is currently working on a full length album in Los Angeles and Nashville. 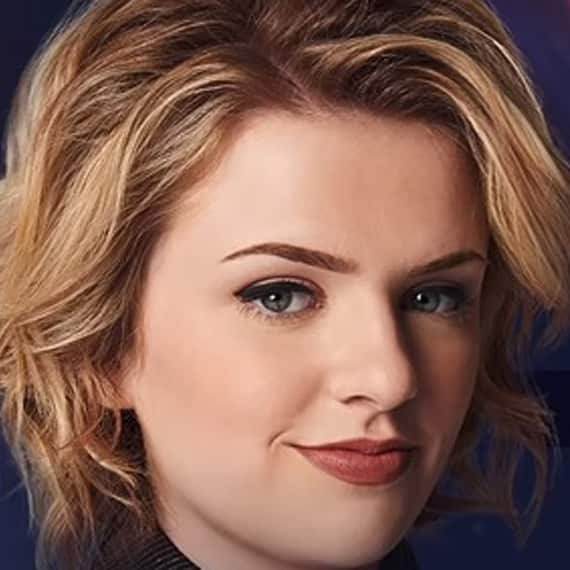 Maddie Poppe is a twenty-year-old singer-songwriter from Clarksville, Iowa. 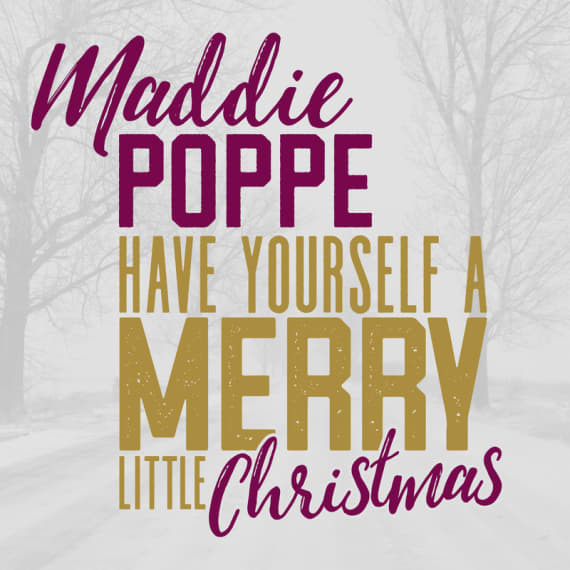 After performing a duet with her sister at a school variety show in the sixth grade, Maddie fell in love with music and learned to play guitar, ukulele and piano. 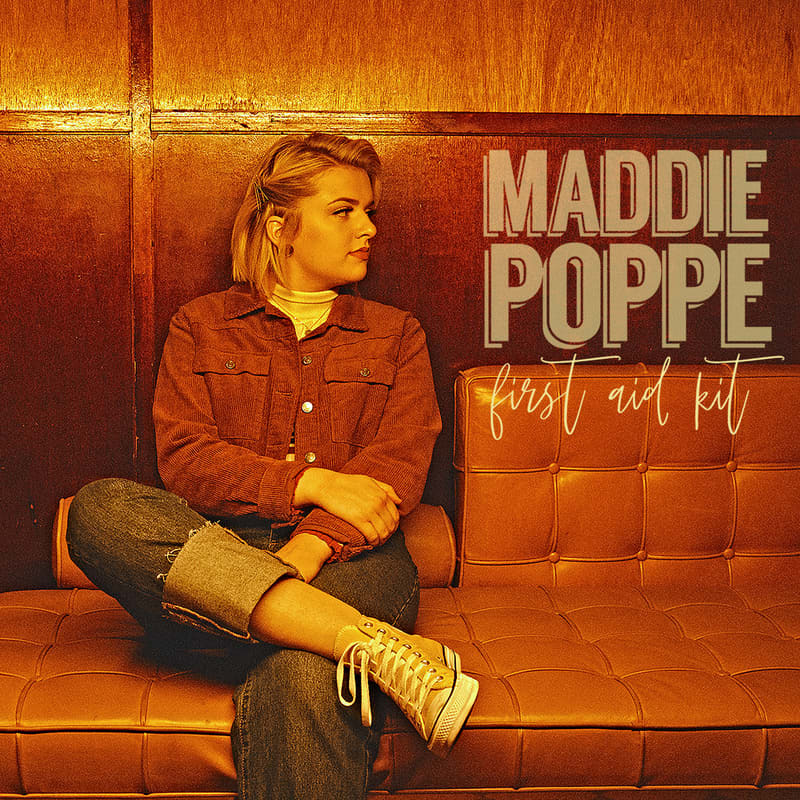 In 2016, Maddie released her debut album, “Songs From The Basement,” which she wrote, produced and recorded alongside her father, Trent. 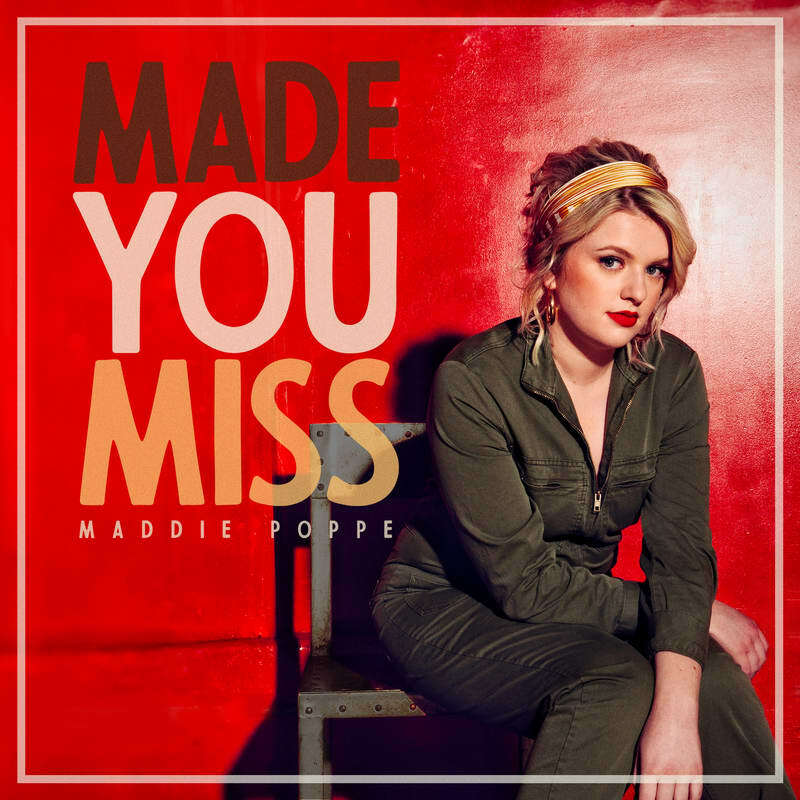 Maddie had been performing locally in Iowa for over five years when she decided to audition for American Idol which she calls her “saving grace.” As she continued through the competition, she ultimately stole America’s hearts and was crowned the winner, giving the audience an emotional, overjoyed, and tear stained performance of her single, “Going Going Gone.” Since her Idol victory, she has been in high demand and gone on to appear and perform on multiple TV shows including Jimmy Kimmel Live, Live! with Kelly & Ryan, the 2018 Radio Disney Music Awards, Good Morning America, and performances at the Hollywood Bowl in Los Angeles and the 2018 CMA Fest in Nashville. Industrial Media is an independent production group launched with the reorganization of CORE Media and the acquisition of The Intellectual Property Corporation. Through its ownership interests in established industry leaders including Sharp Entertainment, The Intellectual Property Corporation, B-17 Entertainment, Thumb Candy, and 19 Entertainment, Industrial Media produces high quality programming for linear television and digital platforms reaching audiences worldwide. Key programs include the global hit “American Idol” co-produced by 19 Entertainment for ABC and “So You Think You Can Dance” co-produced by 19 Entertainment for Fox, Sharp Entertainment’s “90 Day Fiancé” franchise for TLC and IPC’s Emmy®-winning hit documentary series “Leah Remini: Scientology & the Aftermath” for A&E. Industrial Media group companies produce over 40 series across 22 networks annually. 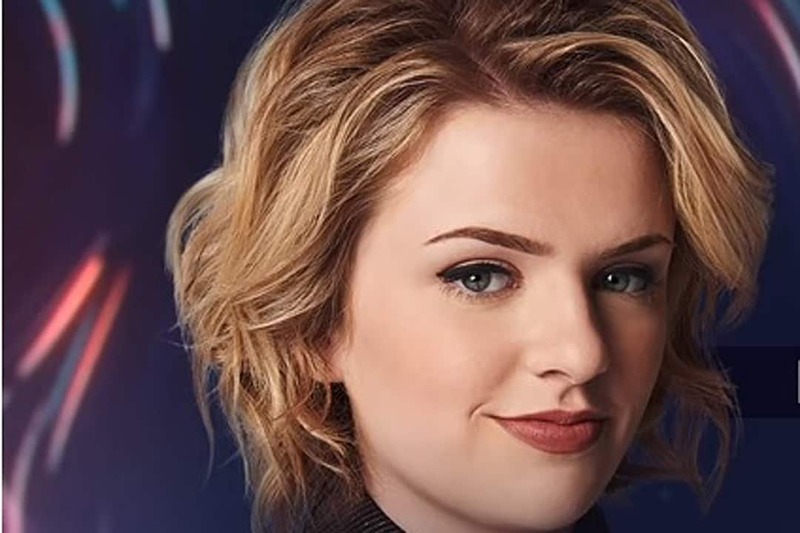 Additionally, Industrial Media’s 19 Recordings has launched the music careers of platinum artists including Kelly Clarkson, Carrie Underwood, Daughtry, Phillip Phillips, Lauren Alaina and recent “American Idol” winner Maddie Poppe. Industrial Media is backed by the private equity firm Crestview Partners, BlackRock Asset Management, and the United Talent Agency. For more details, visit www.industrial-media.com. ©2019 Disney Music Licensing. All Rights Reserved.